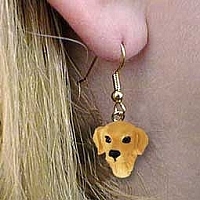 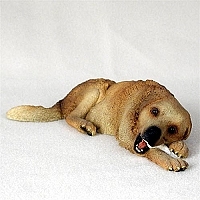 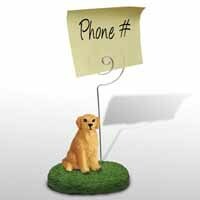 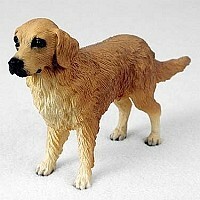 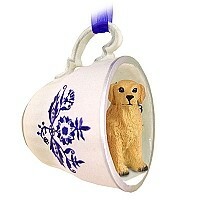 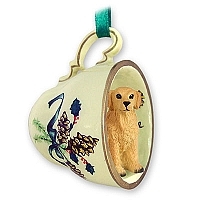 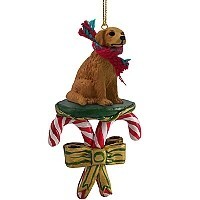 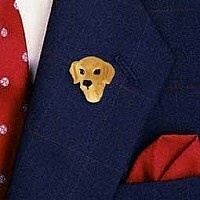 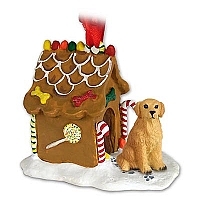 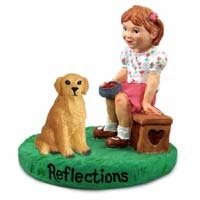 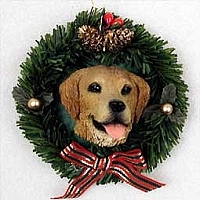 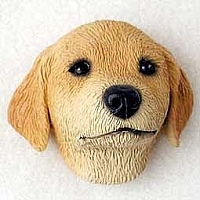 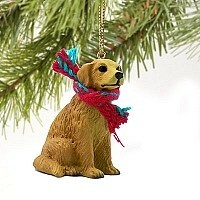 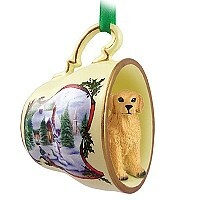 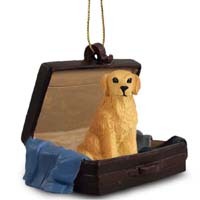 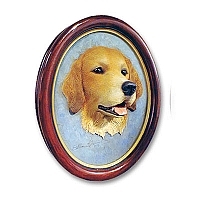 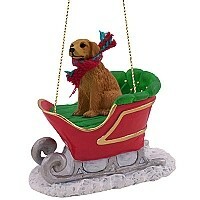 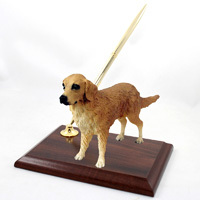 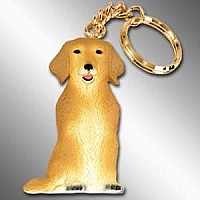 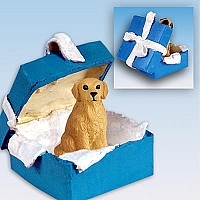 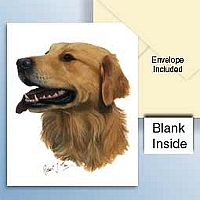 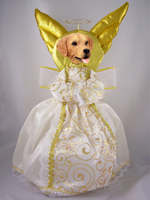 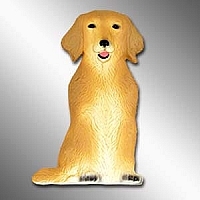 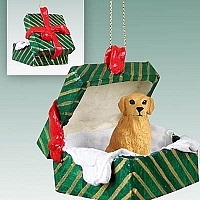 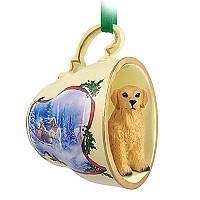 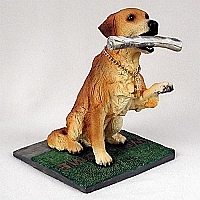 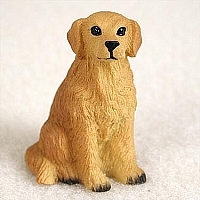 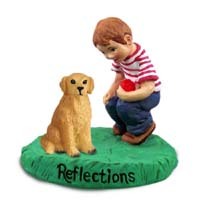 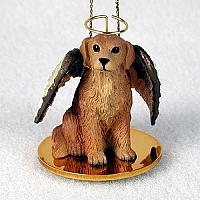 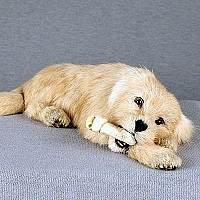 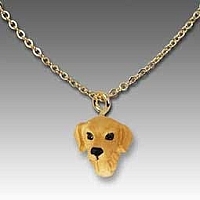 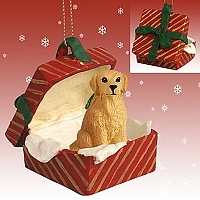 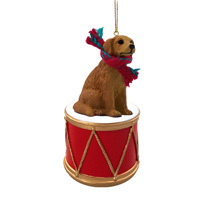 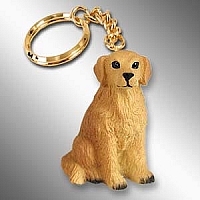 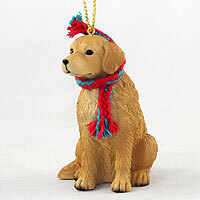 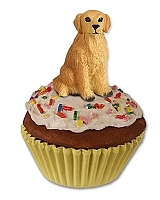 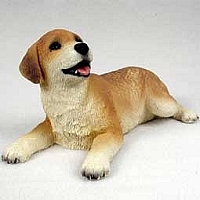 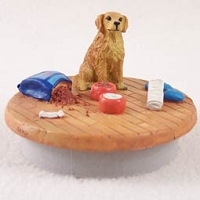 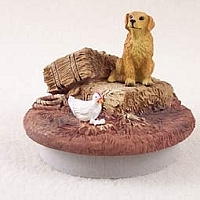 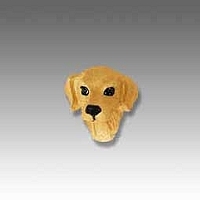 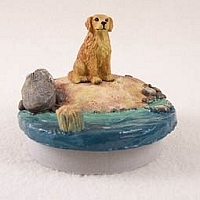 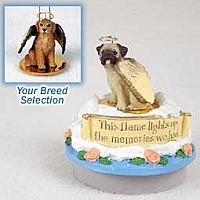 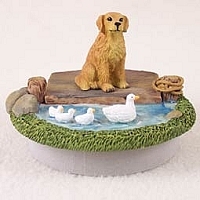 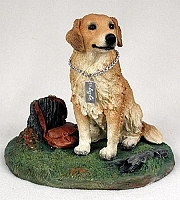 Click on this link to view 131 different Golden Retriever Comical Figurines known as "The Doogies". 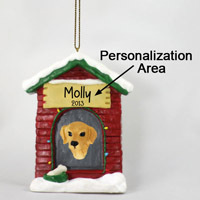 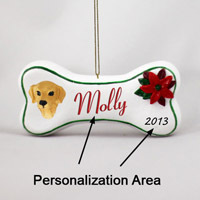 These include professions,sports,destinations,special events,vehicles and many many more. 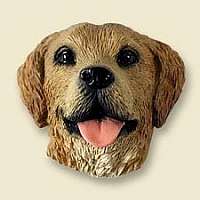 Come on in as "The Doogies" enjoy all walks of Life!